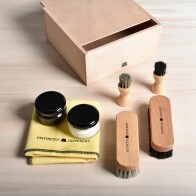 Surprise someone with this luxury shoe care giftbox. 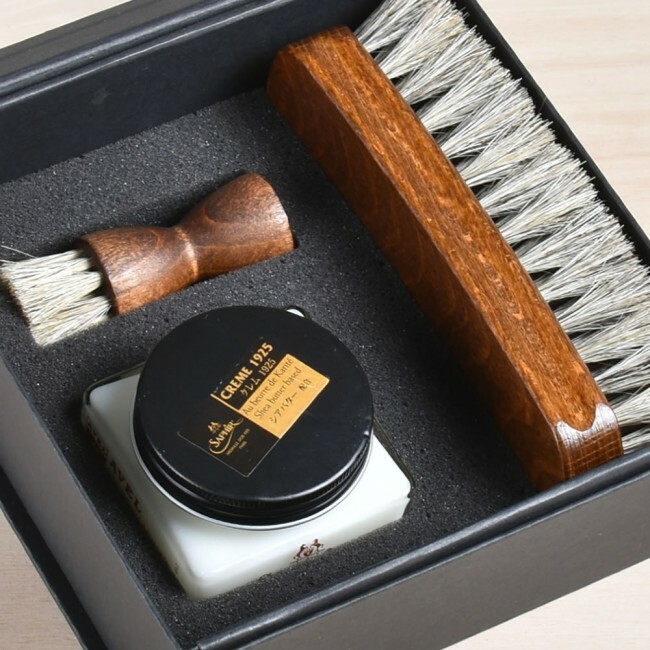 This giftbox contains everything you need to get started taking care of your smooth leather shoes. 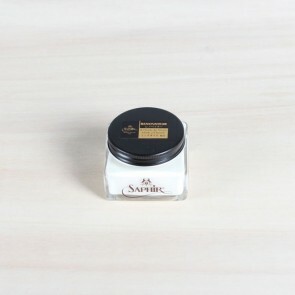 Saphir Médaille d'Or shoe cream is great to shine, recolour and nourish the leather of your shoes. 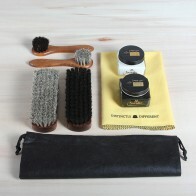 The set also contains our fine horsehair brushes. 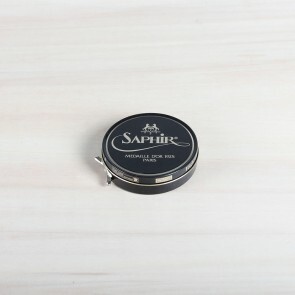 The perfect brushes to shine leather with. 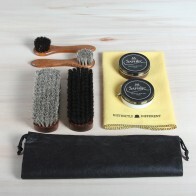 A shoe shine set is not complete without a cotton shine/applicator cloth so we included one of those in the set as well. 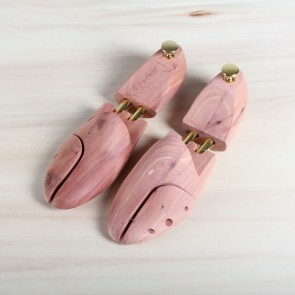 Are you looking for a bigger shoe shine set? 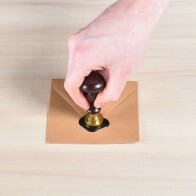 Then we can recommend our double set available here.